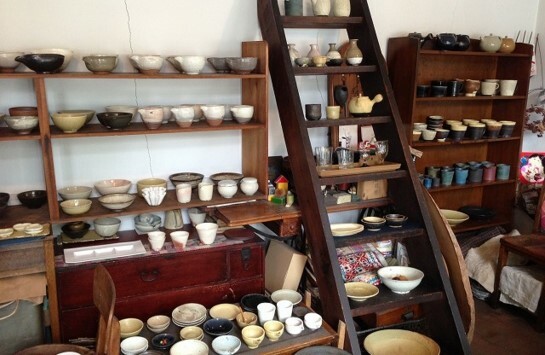 Home > Fashion > 5 pottery shops you should definitely visit! 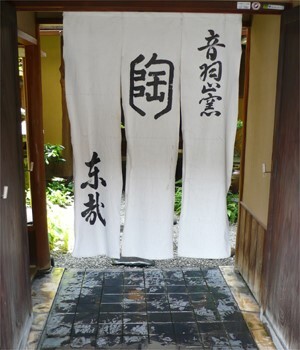 Kyoto has been the center of the art of tea ceremony. 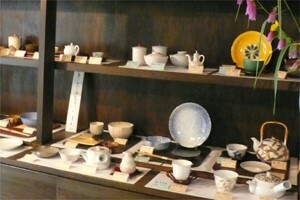 Therefore pottery making has also been a big interest of people in Kyoto. Kiyomizuyaki is probably the most well-known one, so you may recognize all the Kyoto pottery as Kiyomizuyaki. 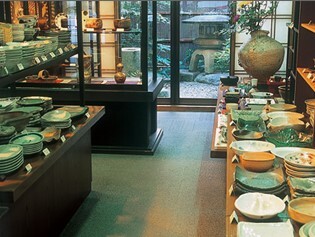 However, the truth is there are several kinds of pottery that were born in Kyoto. They are all called Kyoyaki. 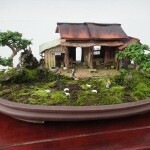 Since everything is hand-made, there is no single work that is same as others. Let’s go and find your one and only! 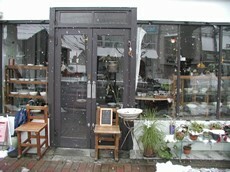 The shop is named after the Japanese name of one star in Plaiades. 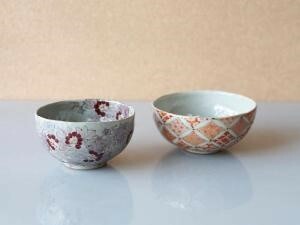 The owner’s wish is that their potteries fit in customers’ daily lifes. Best place to go when you want one that you can use every day in a casual manner. 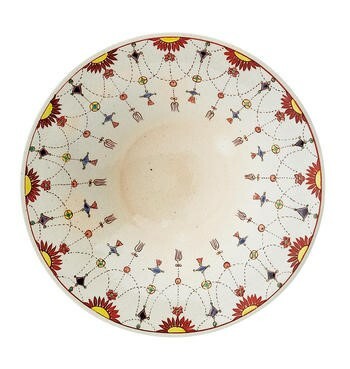 Having as motto, ‘colorful, powerful, reasonable’, their potteries are not like something you can find at any shops. 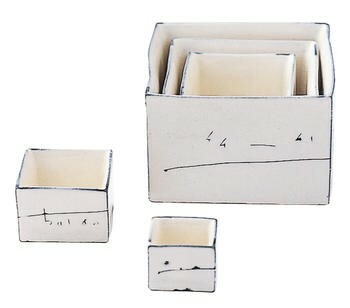 Let’s add some accent to your kitchen collection with their works full of the uniqueness! They established their Kama （窯）, workshop, in 1919, near Kiyomizu Temple. 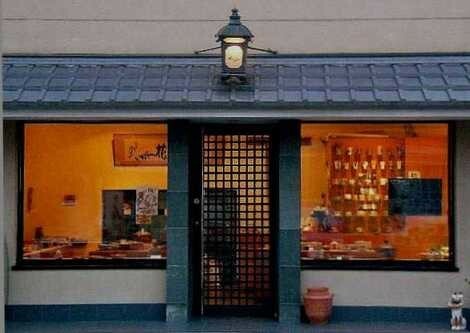 Since their first shop was opened in Ginza, Tokyo, in 1936, they have been creating their arts by combining the elegance of Kyoyaki and modernity of Tokyo. 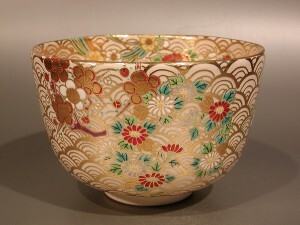 The essence of tradition of tradition fostered in Kyoto is what makes their works beautiful and attractive. This shop is ocated right at the bottom of Kodaiji Temple, the center of Kiyomizuyaki. 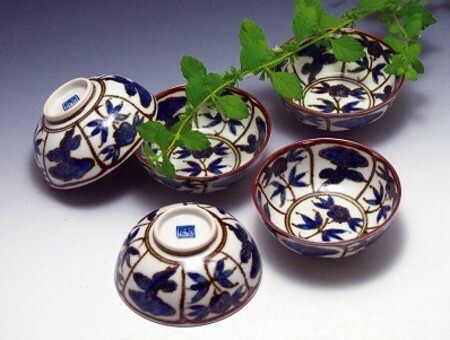 They also have potteries of various artists in japan as well as their original works. 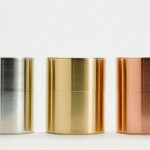 Their work, elegant and of high quality, might be expensive but totally worth buying for lifelong use. 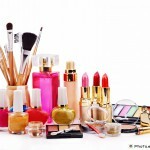 How about renewing yourself by trying beauty salons in JAPAN?